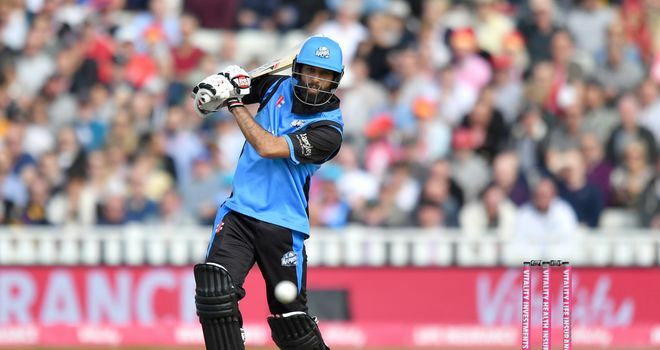 Watch all the action from the first semi final of Finals Day 2018 between Worcestershire and Lancashire at Edgbaston. 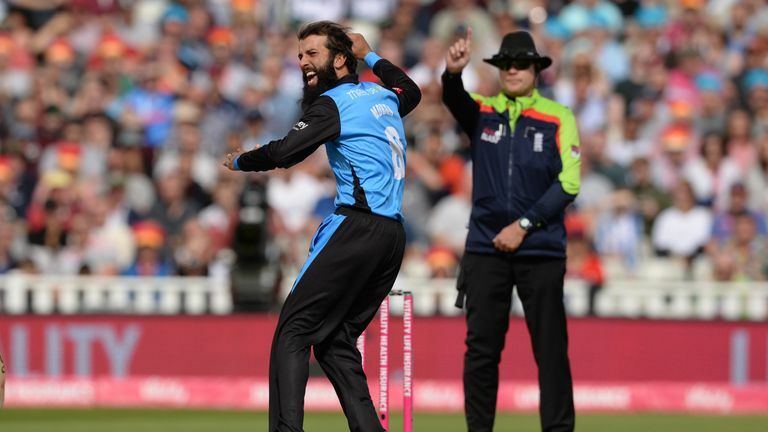 Moeen Ali played a starring role as Worcestershire booked their place in the Vitality Blast final with a 20-run victory over Lancashire at Edgbaston. The Rapids' captain made 41 as his side, making their first appearance on Finals Day, overcame a mid-innings slump to reach 169-6 from their 20 overs. He then picked up two wickets, including the crucial scalp of Jos Buttler, as the Lightning came up short on 149-9. Youngster Pat Brown, 20, also claimed figures of 4-21 with some superb bowling late on as Worcestershire set up a showdown with Sussex in the final. 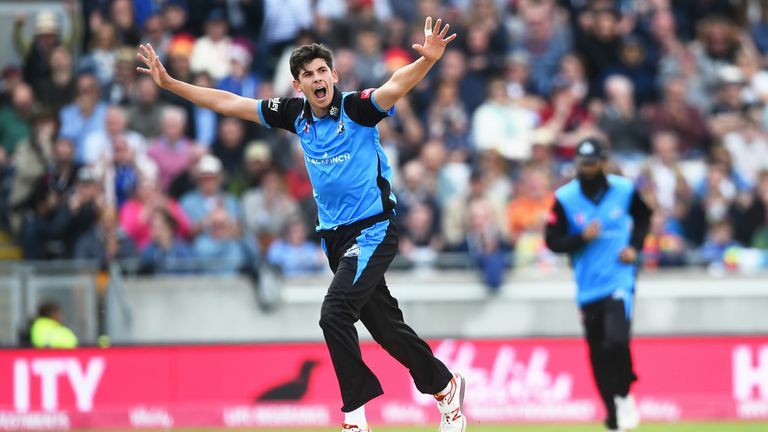 Worcestershire's 20-year-old seamer Pat Brown took 4-21 as the Rapids beat Lancashire Lightning to reach the Vitality Blast final. 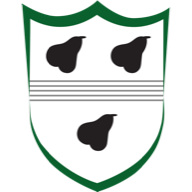 After being put into bat, Worcestershire made a strong start with some sloppy fielding and a few loose balls from Lancashire allowing them to race to 37-0 after three overs, Ali leading the way as he made 32 of those runs and Lightning skipper Liam Livingstone going for 23 runs in the third over. James Faulkner (1-8) then struck as he clean bowled Joe Clarke for five off the first ball of the fourth over, but Tom Fell maintained the momentum alongside Ali as they pushed the score to 70-1. The wheels then fell off for the Rapids in the eighth over when Ali lofted Zahir Khan (1-24) into the hands of Faulkner at long-off to fall for 41 from 21 balls, an innings which included seven fours and a six. The next delivery, and the last of the over, saw Brett D'Oliveira depart without facing a ball when he was run out going for a quick single after Fell steered the ball to backward point. Matt Parkinson then took centre stage for the Lightning with an excellent opening ball in the next over as he deceived Fell and the batsman was stumped by Buttler for 23 from 21 balls, three wickets falling in three balls as the Rapids suddenly slumped to 70-4. Parkinson (2-23) struck again in his next over by cleaning up a slogging Ross Whiteley (4) and Worcestershire were 97-6 in the 14th over when Daryl Mitchell was unfortunate to be given out lbw to Jordan Clark (1-27) for six. Ben Cox and Ed Barnard stood firm for the Rapids, though, and managed to add an unbroken 72 from 41 balls for the seventh wicket to lift their side to 169-6 from their 20 overs. Cox, who picked up the man-of-the-match award, played the main role with 55 from 34 deliveries, Toby Lester (0-53) taking the worst punishment as he went for 27 off the penultimate over of the innings, with Cox smashing three sixes and a four thanks to a fine reverse-sweep. Barnard finished up on 28 not out from 19 balls. 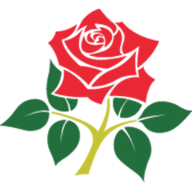 Barnard and Cox combined to good effect again in the third over of Lancashire's innings when an excellent throw from the former allowed the latter to run out Alex Davies for nine. Livingstone was joined by Arron Lilley and the pair struck some meaty blows in a stand of 44 for the second wicket until the skipper sliced Barnard to D'Oliveira at backward point to depart for 30 from 18 balls, a knock which featured two sixes and three fours. Lilley followed him back to the pavilion shortly afterwards when Ali trapped him lbw for 23, setting up an intriguing passage of play with the Rapids' captain bowling at his England Test team-mates Buttler and Keaton Jennings. It was Ali who emerged victorious from that contest as he claimed the vital wicket of Buttler for 12 (from 13) when he chopped the ball onto his stumps to leave Lancashire on 89-4. Jennings kept the score ticking over but he lost Dane Vilas when he was run out for 13, after more good work by Barnard off his own bowling, before Ali completed his spell to finish with figures of 2-16 from his four overs. Clark could only muster three before holing out to Mitchell off Brown and the promising youngster followed up by having Faulkner caught at long-on for two by Fell off the second ball of the penultimate over. Brown's knuckle balls were causing problems for the Lancashire batsmen and he went on to bowl Lester for a duck and have Parkinson caught by Fell with his final two deliveries to claim 4-21 from his four overs. That left Lancashire needing 29 from the final over and despite one lusty blow for six by Jennings, who finished unbeaten on 51 from 40 balls, they got nowhere near as they finished on 149-9.